GPS USE 42 LEBARON BLVD. 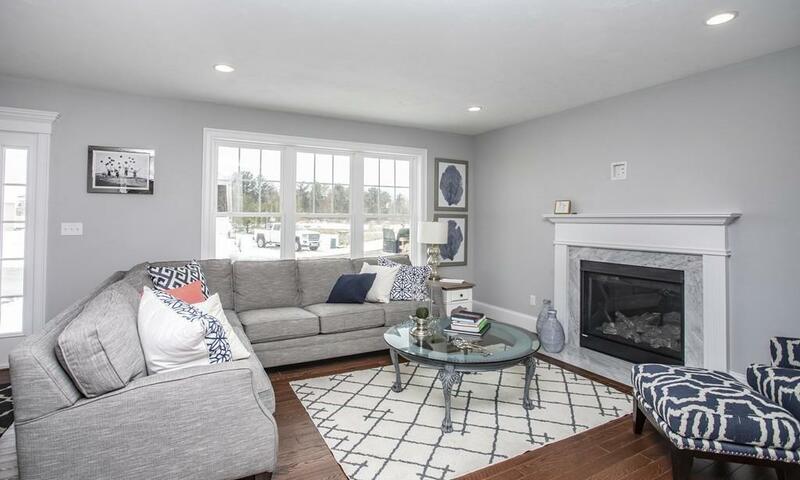 - READY FOR IMMEDIATE OCCUPANCY-MODEL HOME IS UP AND CAN CLOSE IN 30 DAYS.--THE ESTATES - DARTMOUTH II FLOOR PLAN - Modern High-Efficiency Low-Maintenance Two-level Design. 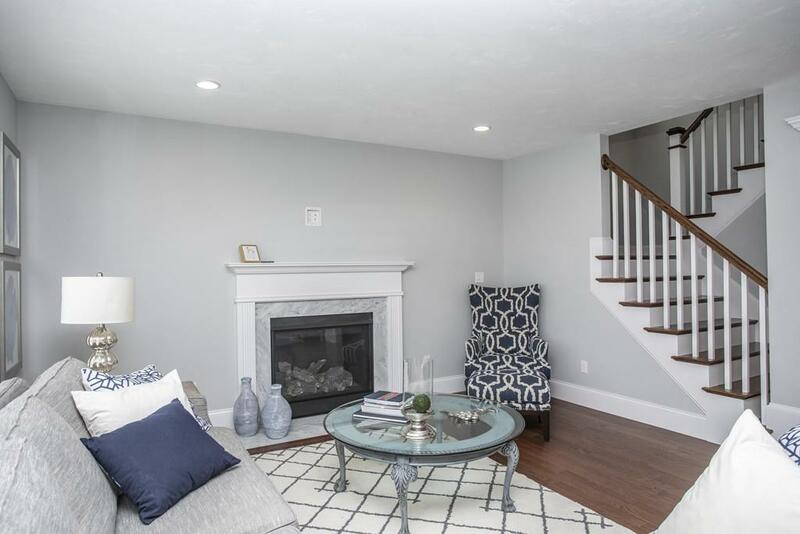 The Builder's Masterful Composition creates Spacious Floor Plans with Fine Details Situated on Easy-to-Maintain Lots. 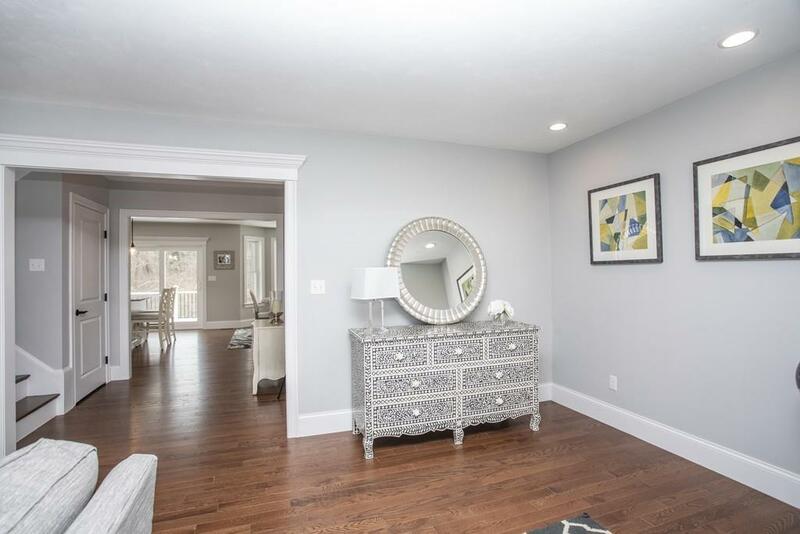 All ages will enjoy the convenient location, just minutes from 495, 24, Route 18 and Route 140. Gourmet Kitchen with Stainless Steel appliances and Granite Countertops, Master Bedroom Suites, Hardwood Floors, Brushed-nickel Lighting and Hardware, Walk-up Basements, Lifetime architectural-shingle roof, Vinyl Siding, Central Air, Natural Gas, Public Water....Lake, Golf, State Park Recreation at your doorstep. FREE ONE YEAR SOCIAL MEMBERSHIP AT LEBARON HILLS COUNTRY CLUB! 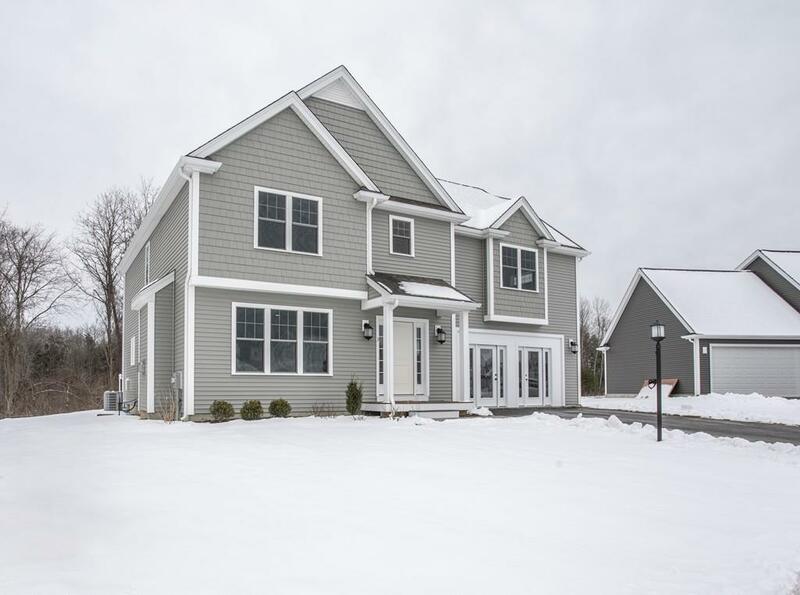 Listing courtesy of Carey Flynn of Coldwell Banker Residential Brokerage - South Easton. Sq Ft Disclosures Three Season Rooms And Finished Basements Can Be Added. Listing provided courtesy of Carey Flynn of Coldwell Banker Residential Brokerage - South Easton.